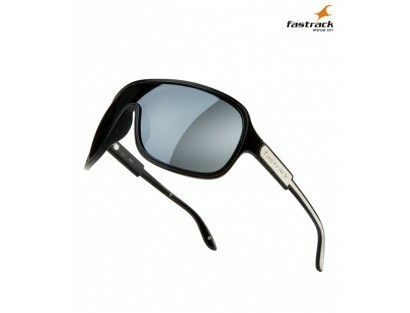 Beautiful and glamorous sunglasses from Fastrack give you a confident persona and unforgettable charm. 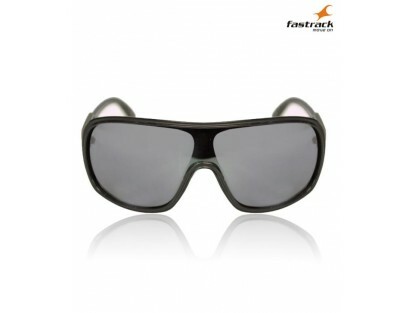 This gloriously designed sunglass enhances your look and protects your eyes from harmful ultraviolet rays. 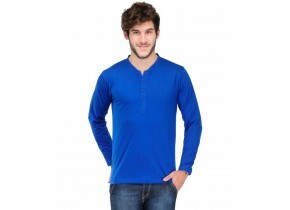 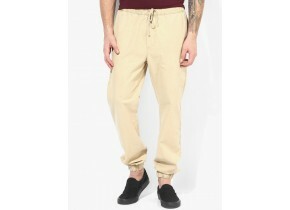 It is skin-friendly and comfortable to wear. 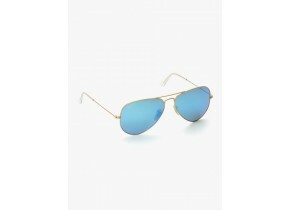 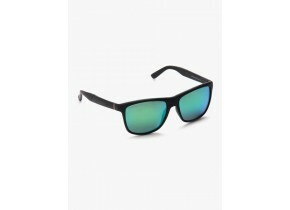 Theses sunglasses are fabricated as per international designs and quality standards. 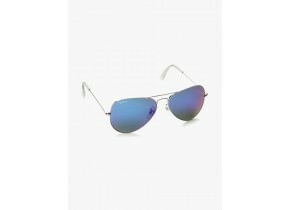 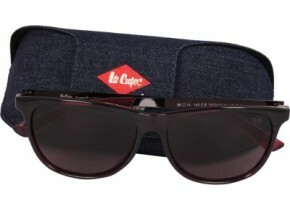 For protecting your eyes from harmful UV rays and giving you an unforgettable charm.